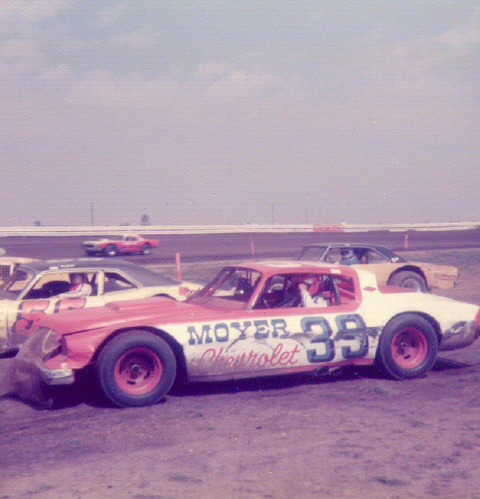 Joe Merryfield at Cedar Rapids, Iowa in 1972. Photo by Dennis Piefer. 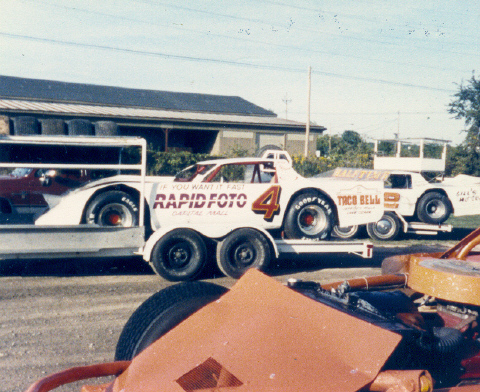 Joe Merryfield at Cedar Rapids, Iowa in 1975. Photo by Dennis Piefer. 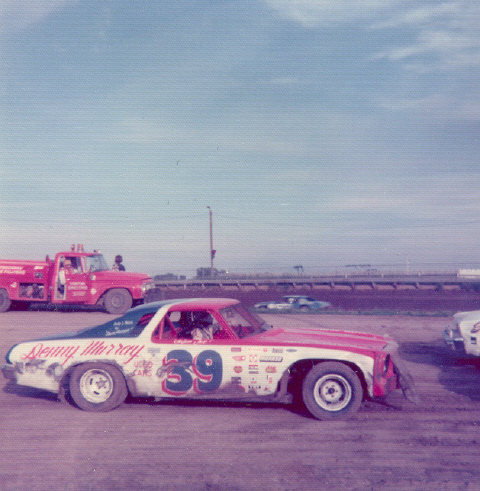 Joe Merryfield takes the checker flag and wins the 1975 World 100. 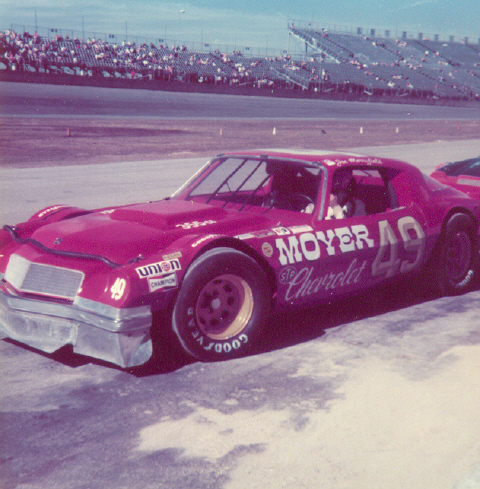 Joe Merryfield at Daytona in 1977. Photo by Dennis Piefer. 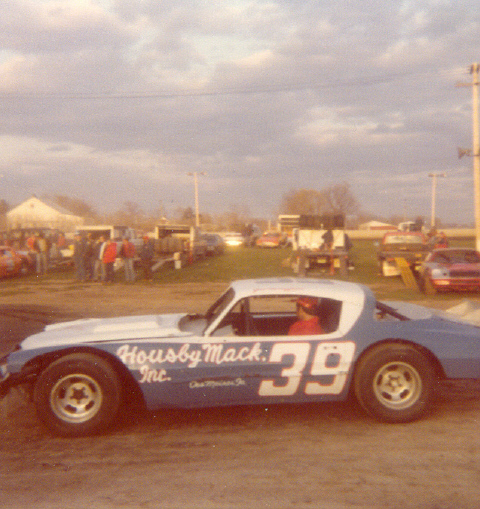 Joe Merryfield at West Liberty, Iowa in 1978. Photo by Dennis Piefer. 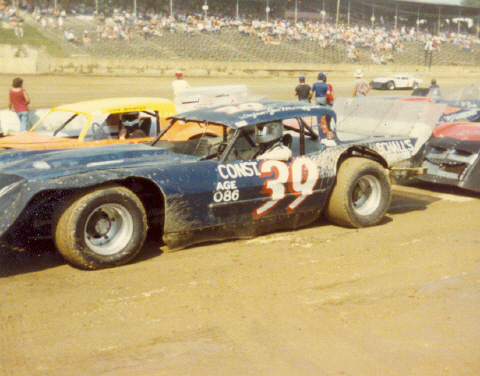 Joe Merryfield at the World 100 in 1981. Photo by Dennis Piefer. 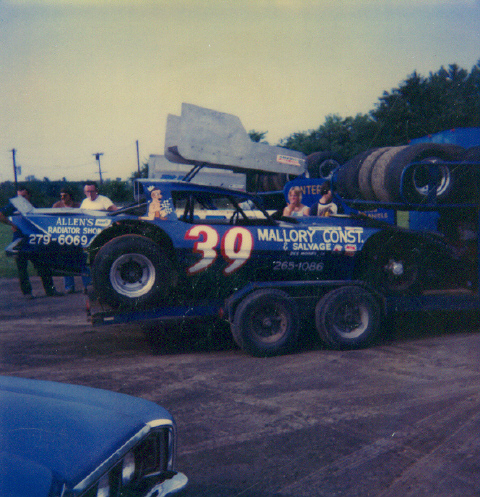 Joe Merryfield in the 80's at Granite City, Illinois. Photo by Billy Hall. 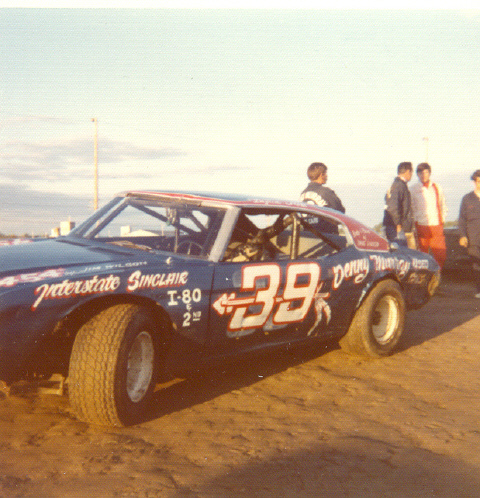 Joe Merryfield drove the car. Photo sent by Billy Hall.